COME and speak to us and learn the real truth about our Islamic faith. That is the the message from The Islamic Society of Gladstone after Saturday's prayer service to honour the victims of the Christchurch terror attack. Nearly 100 people from all backgrounds and walks of life gathered at the Parish Hall on Herbert St to pay respects to the victims, show solidarity and reject Islamophobia. Islamic Society of Gladstone President Mohammed Uddin said it was pleasing to see the community come together, and urged anyone who had concerns to come and speak with the group. Mr Uddin said the region's Muslim community was saddened by the horrific events on March 15. 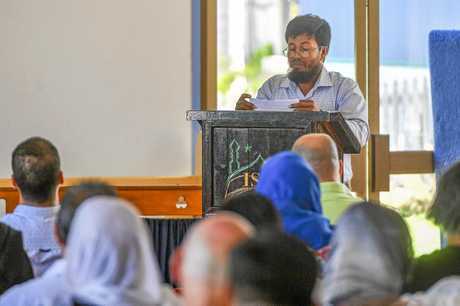 He encouraged residents to open their minds and broaden their understanding, and said the Islamic Society was open to speaking more about Islam. 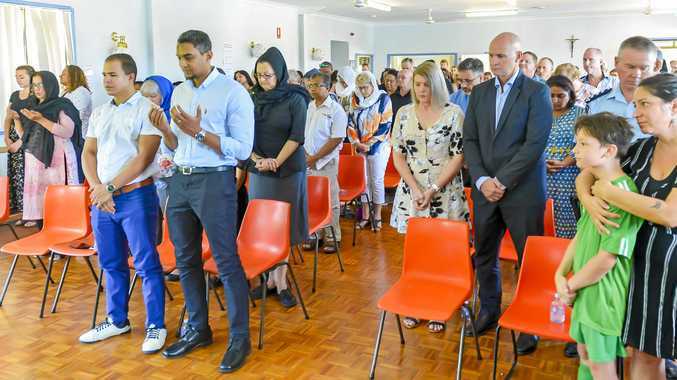 Among Gladstone region residents paying their respects to the Christchurch victims on Saturday were police, politicians, religious leaders and industry and business leaders. Gladstone Police Inspector Darren Somerville said his officers would protect the community and help tackle racism and hate. Residents attending the event could also sign a condolences register to be sent to New Zealand. Residents wrote in colourful block letters, sending messages of hope and togetherness. "After darkness comes the dawn, may your community emerge strong and in peace," read one message. "My prayers (sic) for the unity of mankind and for your protection," read another. 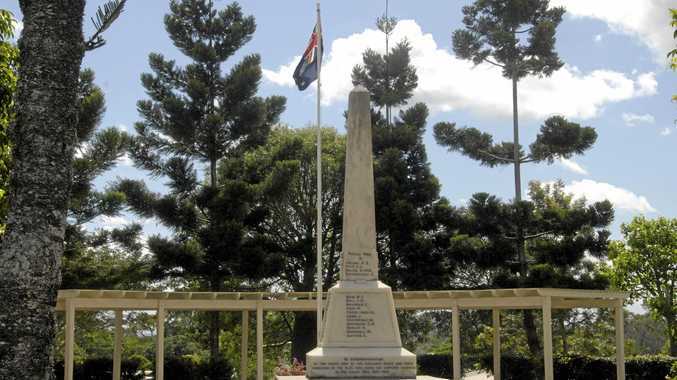 Gladstone MP Glenn Butcher echoed the calls from the Islamic community. "A lot of people get dragged in by what's peddled on social media and a lot of the time that message is the wrong message," Mr Butcher said. "Everything that came from those who spoke today was about peace and love and collaboration; there's no hate here or talk of terrorism."